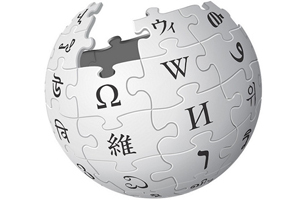 WikiWash was created by investigative journalist who wanted to track Wikipedia edits in real time. The prototype is open source and full of possibilities. 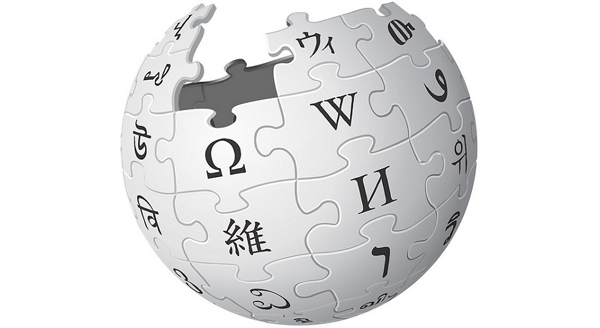 Wikipedia might be the biggest social experiment of all. Who asks people to crowdfund and crowdsource knowledge? That’s also the rub with the crowdsourced encyclopedia. You can track edits but it’s not easy to follow or pull a narrative out of how an entry changes over time. Enter WikiWash, an open-sourced prototype in beta, brought to you by the Center for Investigative Reporting, The Working Group, Google and Metro News Canada. The idea is simple: enter a Wikipedia URL to “wash,” which reveals all of the edits, color coded by whether it was a removal or addition of material, with dates, times and user names. You can see the average number of edits per user, how often users edit, how many entries they work on, and other data on the, well, data. It’s totally geeky and I guarantee you can waste at least 20 minutes washing your favorite entries. Easy. You can also track edits in real time and export them all as a .csv for later use. Right now, it’s in beta and growing, so it’s not optimized for mobile. Yet. There could be a lot of uses for scraping away the layers of Wikipedia entries, finding patterns in truth telling and watching the juicy edit wars.